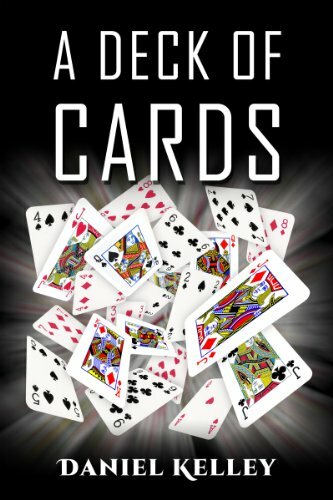 A riveting fantasy, an adventure story, a poignant tale of love and heroism and friendship, A Deck of Cards is a novel by acclaimed author Daniel Kelley. While playing a game of Speed in their family room, 19-year-old Alyssa Lewis and her 5-year-old sister Sammy witness the appearance of a man who claims to be the Jack of Diamonds. As implausible as this seems, several others – the acerbic Queen of Spades, the seductive Jack of Clubs, and the somewhat slow King of Diamonds among them, follow the Jack’s manifestation. Alyssa and her best friend Mags find themselves fascinated by nearly every aspect of the cards’ lives, both in and out of the deck. And as they pursue explanations while getting to know them, intrigues abound. The Jacks of Hearts and Spades use chicanery and guile in an attempt to acquire life for themselves. The Jack of Clubs enters a relationship with Alyssa’s friend Tonya that can’t possible survive the few days of life the cards are allotted every decade or so. Alyssa and Mags find themselves exploring their own tangled past in their search for what the future will hold. Mysteries come alive, and enticing secrets are revealed. And Alyssa learns more about who she truly is than she thought possible. A Deck of Cards is a tantalizing story, an enchanting narrative. Kelley’s works are known for their phenomenally real characters and scenarios, and A Deck of Cards is yet another masterpiece. Brilliantly written and laced with rich humor, this 72,000-word novel is the ideal companion for a quiet evening, a day at the beach, or pretty much anywhere. A Thriller Award finalist, Best Paperback Original Novel. 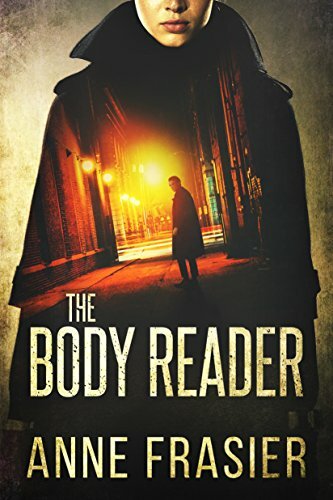 After her experience with isolation and torture, she is left with a fierce desire for justice–and a heightened ability to interpret the body language of both the living and the dead. Despite colleagues’ doubts about her mental state, she resumes her role at Homicide. Her new partner, Detective Uriah Ashby, doesn’t trust her sanity, and he has a story of his own he’d rather keep hidden. 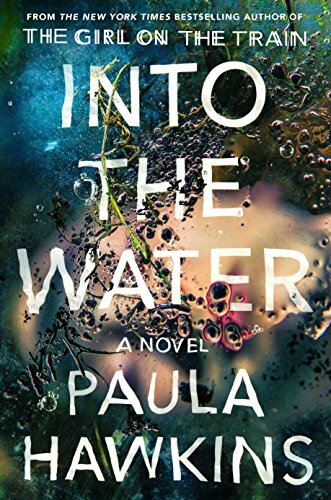 But a killer is on the loose, murdering young women, so the detectives have no choice: they must work together to catch the madman before he strikes again. And no one knows madmen like Jude Fontaine. 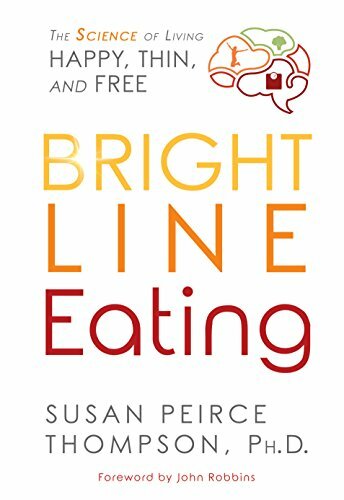 Bright Line Eating: The Science of Living Happy, Thin & Freeby Susan Peirce Thompson Ph.D. Bright Line Eating has helped thousands of people from over 75 countries lose all their excess weight and keep it off. Are you ready to join them? It’s because the brain blocks weight loss. Bright Line Eating (BLE) is a simple approach designed to reverse that process. By working with four “Bright Lines” — clear, unambiguous, boundaries — Susan Peirce Thompson shows us how to heal our brain and shift it into a mode where it is ready to shed pounds, release cravings, and stop sabotaging our weight loss goals. Best of all, it is a program that understands that willpower cannot be relied on, and sets us up to be successful anyway. Through the lens of Susan’s own moving story, and those of her Bright Lifers, you’ll discover firsthand why traditional diet and exercise plans have failed in the past. You’ll also learn about the role addictive susceptibility plays in your personal weight-loss journey, where cravings come from, how to rewire your brain so they disappear, and more. Susan guides you through the phases of Bright Line Eating—from weight loss to maintenance and beyond—and offers a dynamic food plan that will work for anyone, whether you’re vegan, gluten-free, paleo, or none of the above. Bright Line Eating frees us from the obesity cycle and introduces a radical plan for sustainable weight loss. It’s a game changer in a game that desperately needs changing. Porter Hall was raised in the West and is familiar with animals that can kill you in under a minute. But those seldom attack unless their survival is threatened, or because they’re hungry. Yet for all his Western survival skills, Porter is out of his element among the rich and famous in the middle of New York City, one of the most sophisticated places in the world. In Manhattan, where he is raising six-year-old twins as a single father, he is about to confront the most lethal predator on the planet, his fellow humans. Unlike the untamed creatures of the West, these will kill for revenge or money or love, or sometimes the simple pleasure of killing. 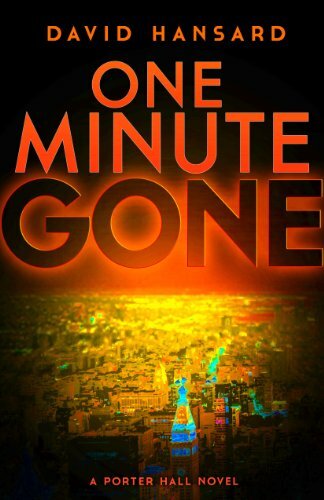 In ONE MINUTE GONE, Porter Hall must untangle the riddle of why someone would want to harm him, find out who it is, and stop them before he and his family are destroyed. 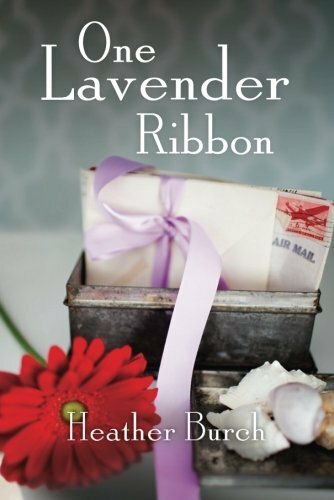 Can a stack of long-hidden love letters from a WWII war hero inspire a heartbroken woman to love again? The old letters–incredibly poetic and romantic–transcend time, and they arouse in Adrienne a curiosity that leads her to track down the writer of the letters. William “Pops” Bryant is now an old man living in a nearby town with his handsome but overprotective grandson, Will. As Adrienne begins to unravel the secrets of the letters (and the Bryants), she finds herself not yet willing to give up entirely on love. 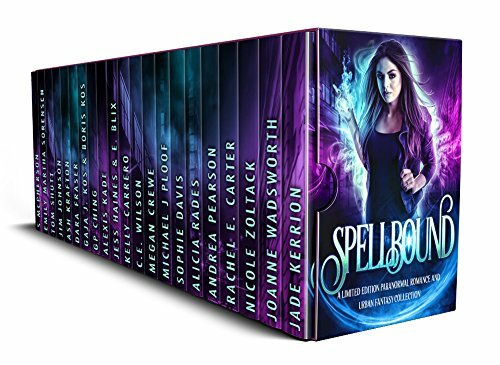 With over a million words of fiction, this is your one stop shop for urban fantasy, epic fantasy, sword and sorcery, shifter romance, vampire romance, elemental magic, time travel, and MORE from today&apos;s New York Times, USA Today, and internationally bestselling authors! 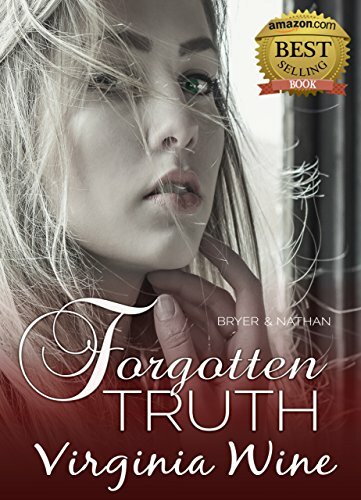 After the loss of her mother and the betrayal of her fiancé Bryer is not interested in a relationship or men for that matter. Nathan, has it all… a successful business he runs with his best friend and a plethora of women readily available to warm his bed whenever he wants. Which is perfect since he has no desire for a serious relationship. That is until she walks in turning his whole world upside down. Everything isn’t as easy as it seems when their pasts begin to haunt their future. Can they overcome the trials that lay ahead and still make it out together?